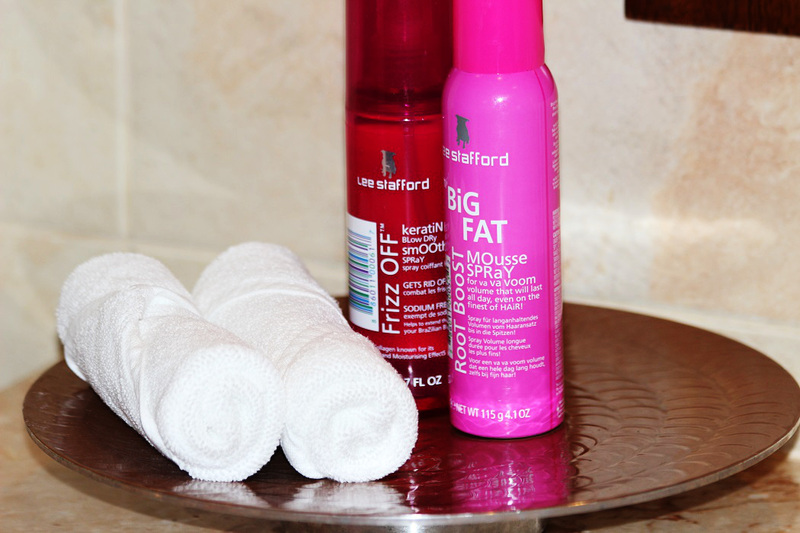 Before I left for Abu Dhabi I received a bunch of requests to write a post of hair care for summer holidays. So as promised to all of you guys I am bringing more hair talk on Skinnycature. 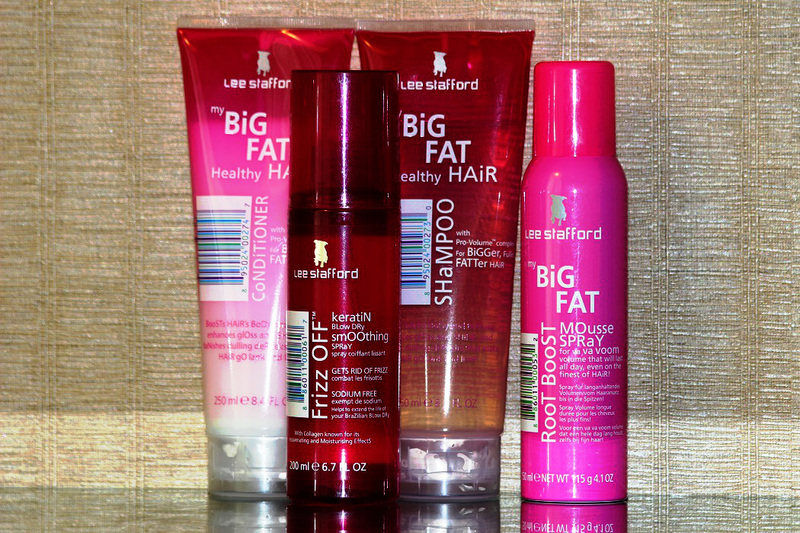 Loving my hair loads I found amazing products (of course from Lee Stafford Pink Range) that really work especially in summer! I hope you enjoy and make sure you continue reading the post for product benefits to discover! Well, let’s start with my new must-have hair products. To keep my hair healthy I always try not to wash it every single day even if it is sometimes difficult while staying at the seaside. And the most important product in this period is first of all a great shampoo! Many shampoos I tried promised silky and soft hair with incredible volume but instead my hair was somehow greasy and totally heavy. 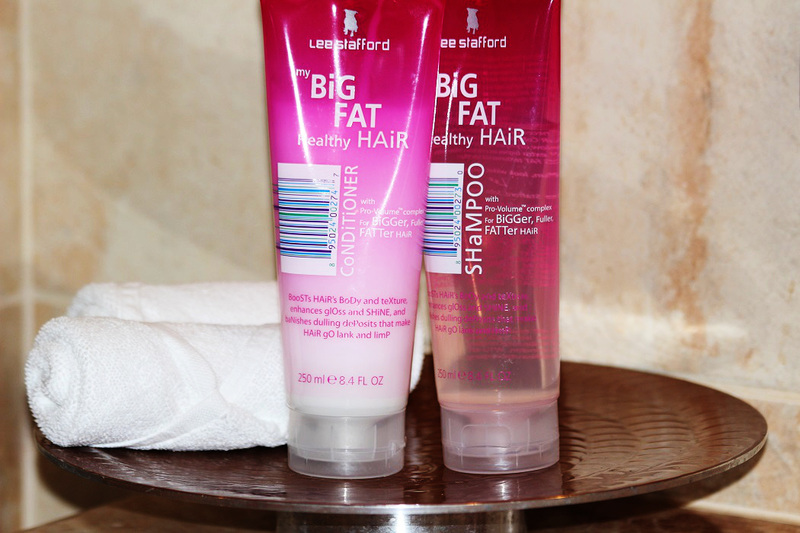 BiG FAT Healthy HAiR Shampoo is a pure perfection for my hair! It feels super soft, dazzling with shine and has super beautiful volume. For better results I pair it with BiG FAT Healthy HAiR Conditioner. Thanks to the Pro-Volume™ complex of conditioning agents the products keep what they promise – bigger, fuller, fatter hair! Panthenol which is one of the contents keeps my hair extremely healthy. A dream product for all you girls with difficult hair out there is a Lee’s Frizz OFF leave-in treatment. It is as easy as that to use it. Just spray generously throughout towel dried hair and comb through from roots to tips. Blow dry. But my extra tip is – be careful brushing your hair too rough. And if you want even more volume for a great night-out just go for va va voom volume of BiG FAT RooT BoosT Mousse SPRay. Forget about nasty stickiness and enjoy your catwalk volume. Great post and how beautiful is your hair!!! Great post, doll! Happy Tuesday! They really are. Thank you for this lovely comment dear! Thanks a lot for this great post! 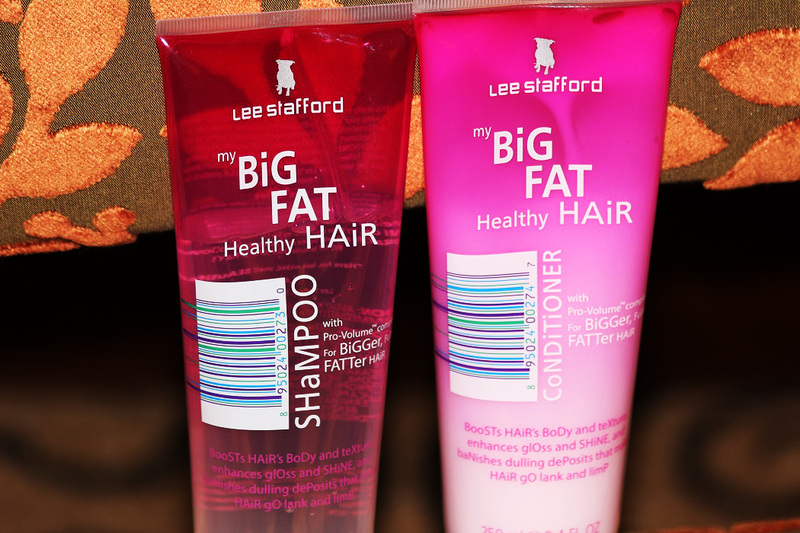 Next time when I will be going to buy new shampoo I will search for Lee Stafford! Your hair look so beautiful and healty! Have a nice evening, dear! Wonderful post and advices!! I love your hair. Great products, thanks for the tips! Very nice and interesting post!! Thank you dear, they are really top! fantastic products! i love your hair!